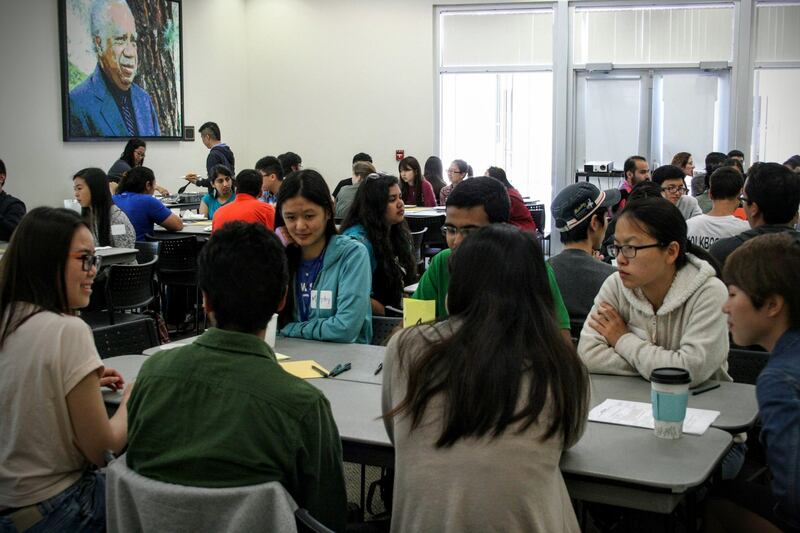 In collaboration with the International Center and Study Abroad Center, Across the Bridge offers quarterly programs for domestic and international students to openly engage in diversity topics. Previous topics include cultural appropriation, gender roles, cultural myths and superstitions, and holidays and celebrations. More information can be found here. In collaboration with the Office of Campus Organizations & Volunteer Programs, we highlight and honor faculty, staff, students, and organizations that have made a commitment to diversity and social justice on campus. Awards include the Praxis Award (student organization), Faculty/Staff Ally of the Year, and Legacy Award (graduating senior). 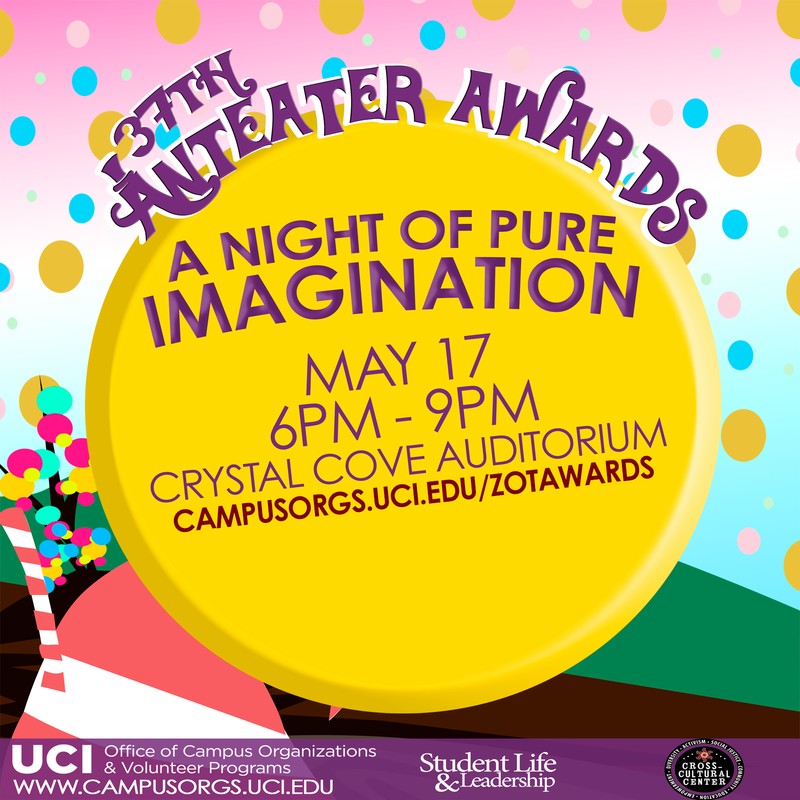 The nominees and award recipients are announced at the annual Anteater Awards. 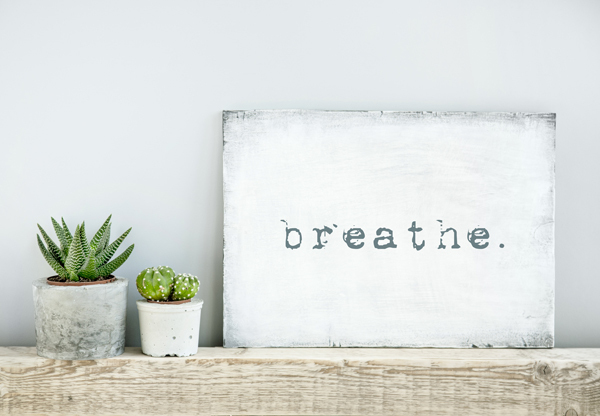 In collaboration with the Center for Student Wellness & Health Promotion, De-Stress During Finals offer opportunities for students to relax, enjoy snacks, and engage in self-care activities during Finals Week each quarter. 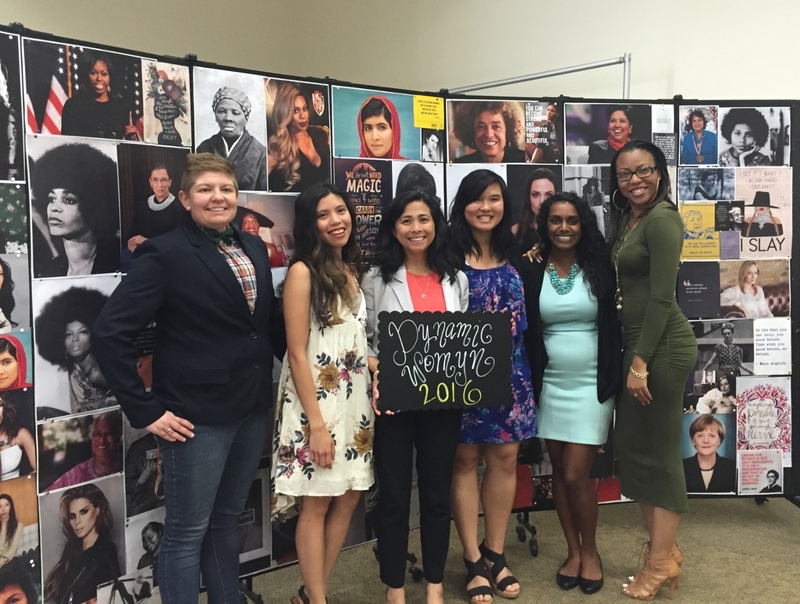 In collaboration with the Womxn's Hub, Campus Assault Resoures & Education (CARE), and the LBGT Resource Center, the Dynamic Womxn of UCI awards event celebrate and honor the incredible womxn who are leaders and role models making a difference in our community. This annual event takes place in the spring. For more information, please contact Tamara Austin, Director of the Womxn's Hub, at (949) 824-8861. 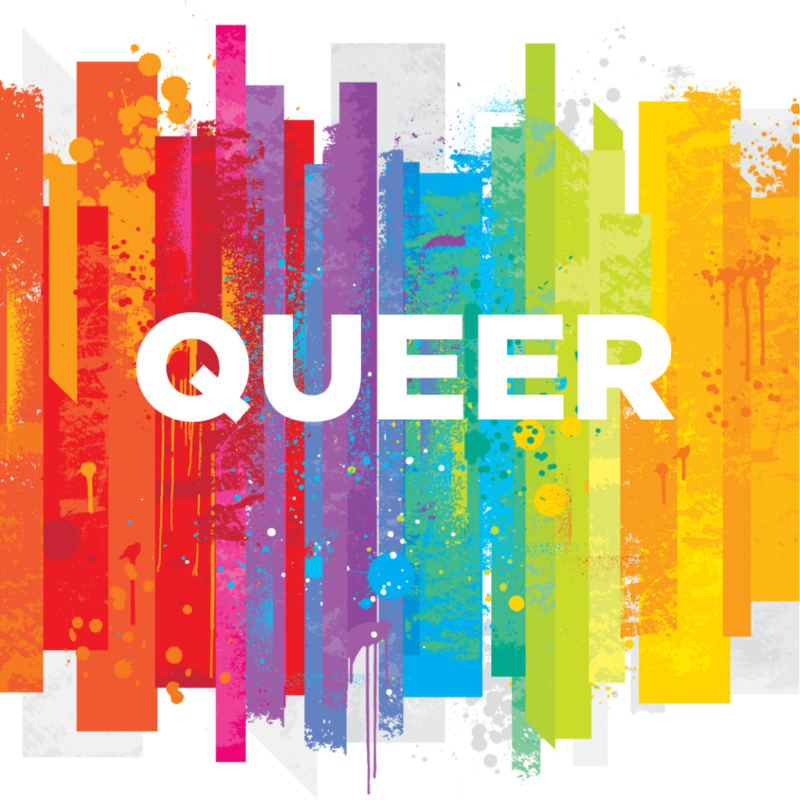 In collaboration with the LGBT Resource Center, this series explores the intersection between racial, gender, and sexual identities. For more information, please contact the LGBT Resource Center at (949) 824-3277. 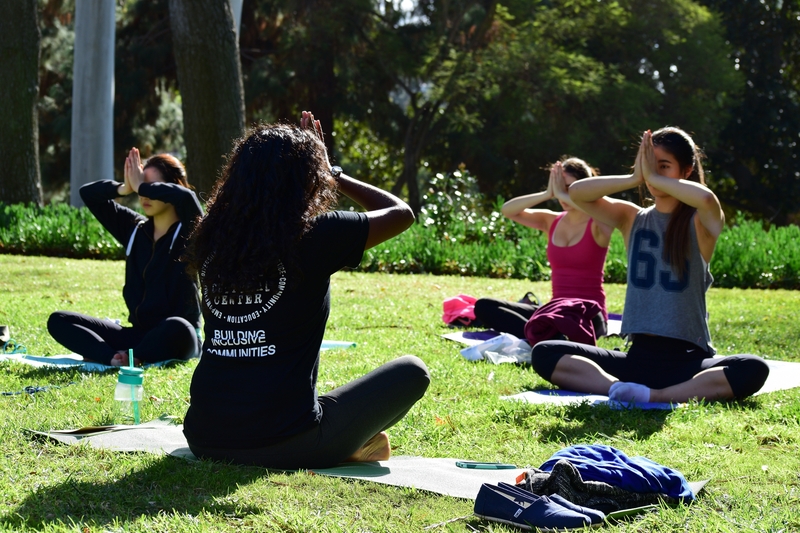 In collaboration with the Center for Student Wellness & Health Promotion, we offer free yoga sessions on Thursdays from 12-1 p.m. in the Ring Room at the Cross-Cultural Center. All levels are welcome and mats are provided.